The Jack Sack™: 24: LIVE ANOTHER DAY Update- The Jack Sack™ is Back!!! 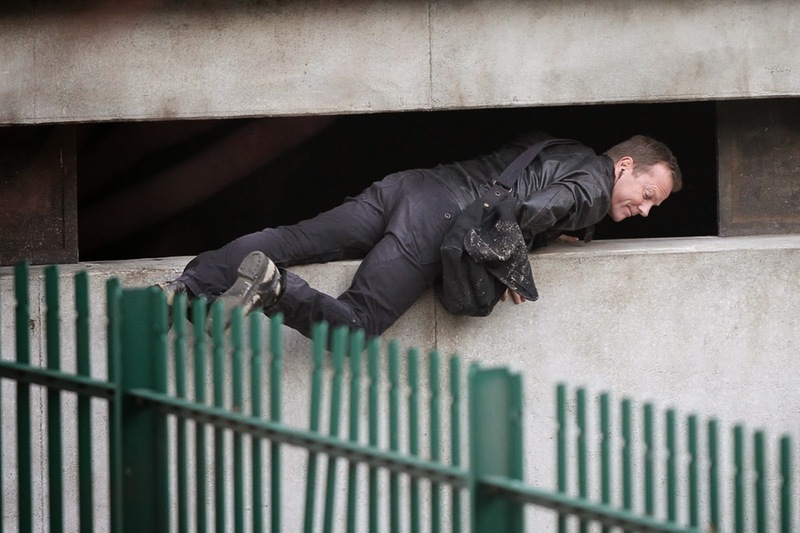 24: LIVE ANOTHER DAY Update- The Jack Sack™ is Back!!! Set up a perimeter, friends. 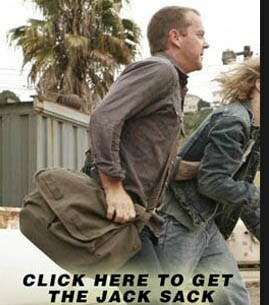 Jack Bauer has reunited with his trusty sidekick, The ORIGINAL Jack Sack man purse. What's the new series about? I don't know- London, terrorists... misunderstandings between nations and lovers perhaps? All I want to know is what is inside Jack's man bag this season. My prediction: total destruction. 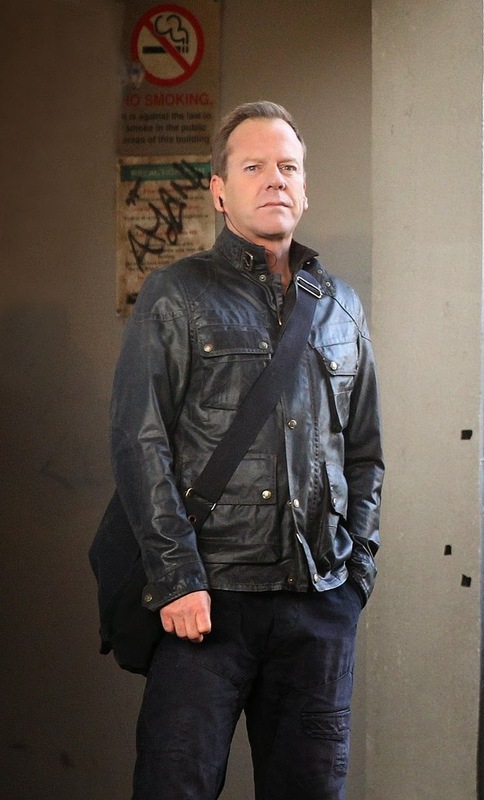 Here's Jack Bauer breaking all gun laws in the UK by just standing still. I'm a French fan (I run a 24 site) and I used to read all the articles in the good old times, and now the Jack sack is back !! I'm so glad !! Thank you, Master Yoda! This site is coming back to life now that we have some material again.